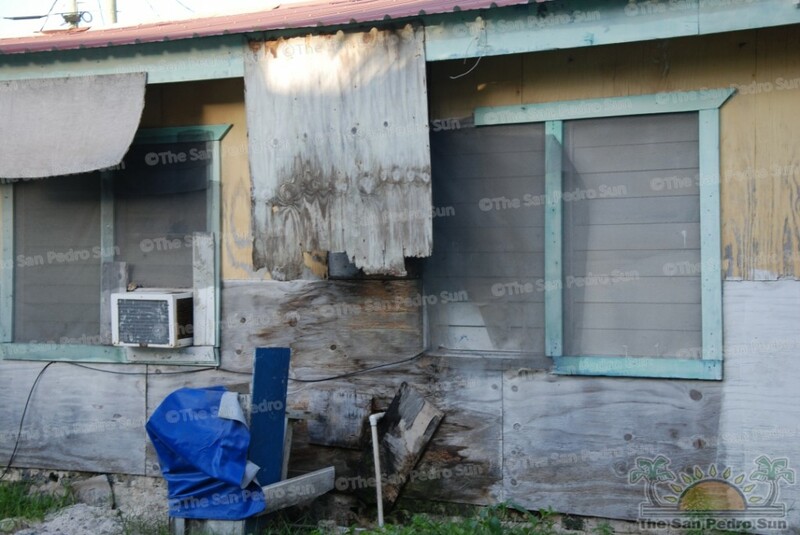 Home » Community and Society » Police News » Deplorable living conditions of our police officers call for community action. 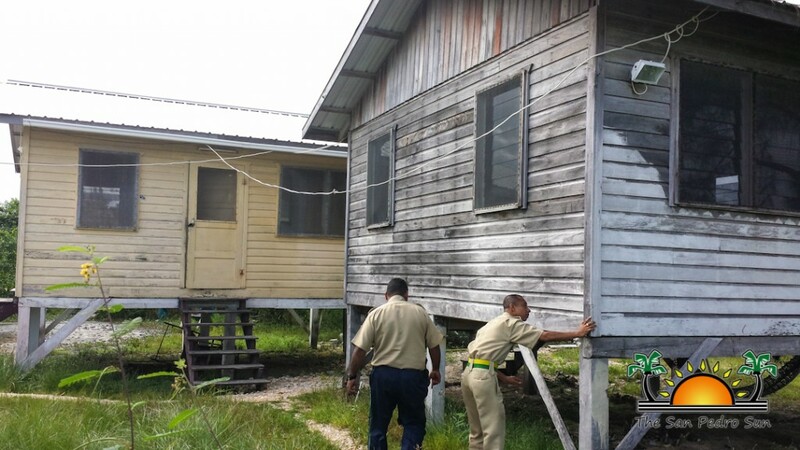 Police officers play a vital role in maintaining law and order in a community, but when faced with mediocre living conditions and low pay it can be difficult for them to carry out the responsibilities and morals that are instilled in them while trained at the Belize Police Academy. 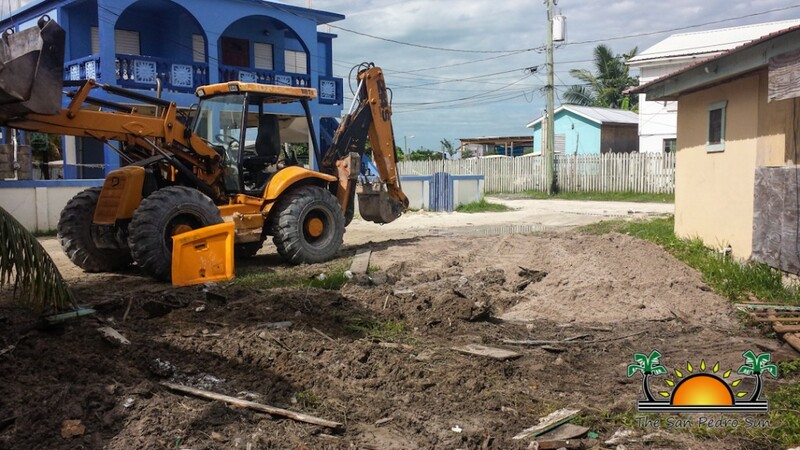 Police officers on Ambergris Caye face an even greater financial hardship as the island is one of the most expensive areas in Belize to live. Police constables earn as little as $250 per week and only as an officer grows in ranks does their pay raise. This growth can take years, and for many officers that option does not exist. Some officers believe that higher positions are only given to those with strong political ties. 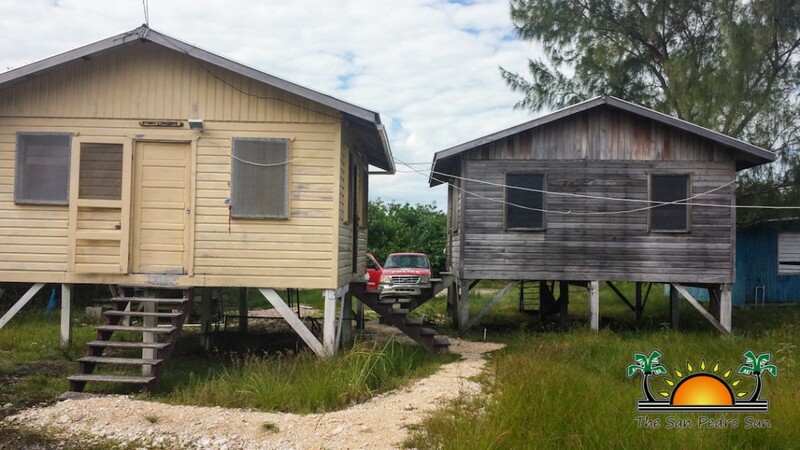 No one will argue that living on a $250 weekly budget on Ambergris Caye is easy, and it is even more challenging when an officer has a family to support . 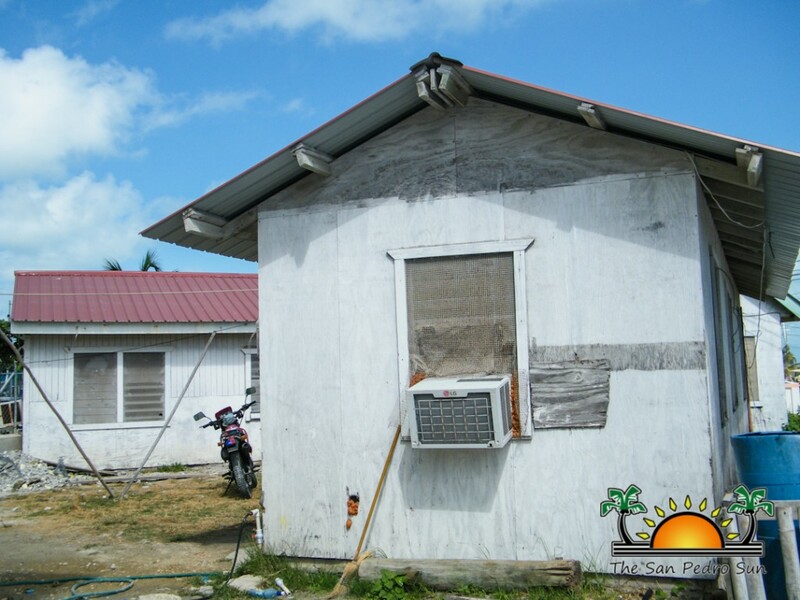 Few to no officers are originally from San Pedro Town, many come from mainland Belize. These men and women leave their homes, families, friends and good living conditions in hopes of prosperity and to serve their country. The officers often come to San Pedro as a stranger to the area; alone and facing the high costs of rent, food and basic living expenses. These officers must budget their money in order to be able to not only support themselves, but to also send money to their loved ones back home. They remain with little to no money until the next pay check, but the cycle never ends and the financial struggles continue. 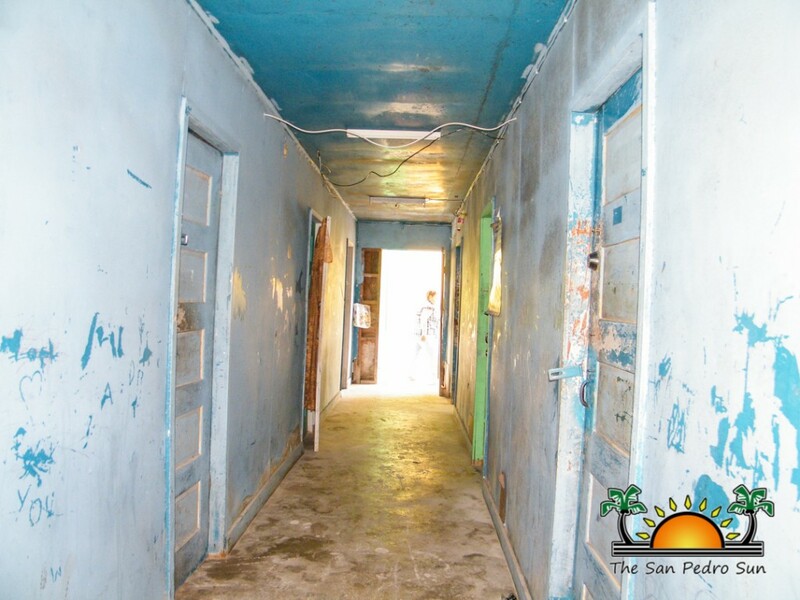 When The San Pedro Sun asked some police officers about what they left behind to join the force, many stated their good homes where they paid little to no rent and lived comfortably with their families. Most officers cannot afford to bring their families along with them when they are transferred to work in a new area. Often times the long distance between relationships can lead to miscommunication and even separation. Many officers work extra hours in order to have an extra income. These extra jobs include being security guards for resorts, policing at the several bars and clubs that open till the wee hours of the morning and working for other special events hosted by the town or schools. An officer normally works 45-48 hours a week but the officers in San Pedro sometimes work up to 80-100 hours. These long hours affect the officers emotionally and physically. Some officers have stated that as a result, they find themselves tired and ill-tempered while at work. 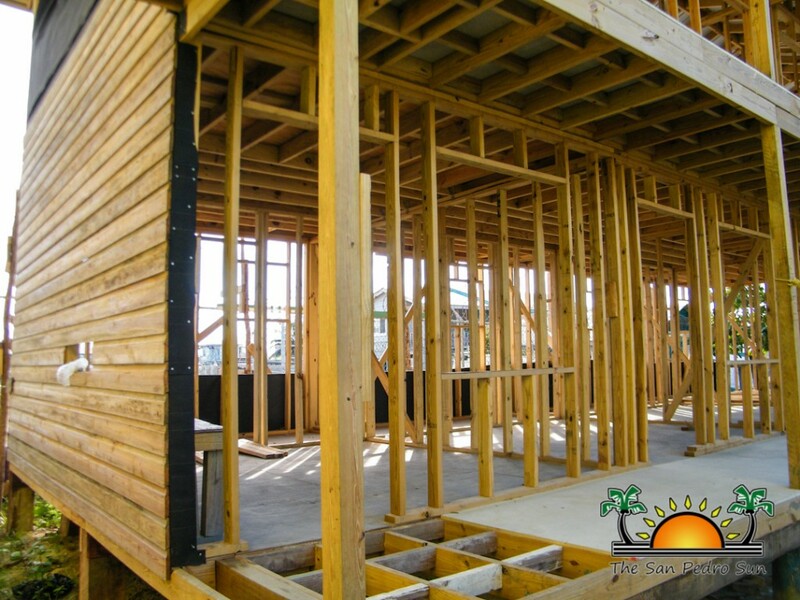 For those officers that cannot rent private rooms or apartments, the Government of Belize (GOB) provides onsite barracks. Currently there are two barracks in San Pedro and neither is in good condition. In fact, the barracks are an utter disgrace to the community. 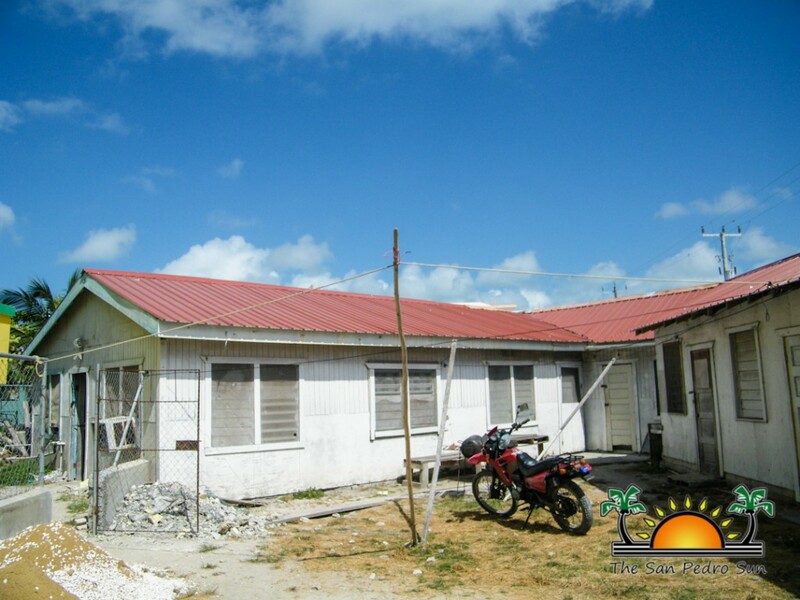 These buildings are in poor structural condition, lack proper interior fixtures and are falling apart due to weathering and lack of repairs. According to officers, the roof leaks when it rains, there is no insulation and the shared bathrooms are fetid and unsanitary. 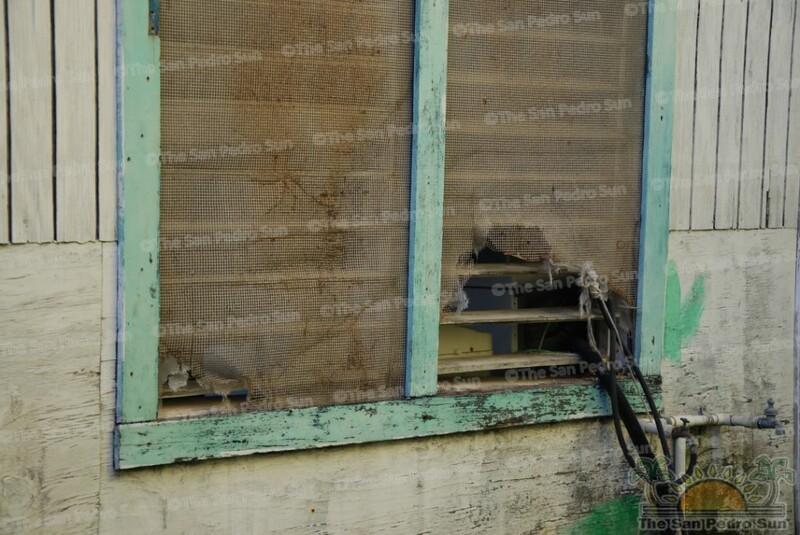 Earlier in the year, some of the officers recalled that due to the faulty electrical wiring, a surge damaged all the electrical appliances of the officers living in the barracks. None of the officers were compensated by GOB for their appliances. Previous Officers in Charge (OC’s) of the San Pedro Police Department had denounced the lack of proper living conditions at their barracks. These OC’s brought the issue before the GOB, but never with any results towards alleviating the living conditions of the police officers. It was not until Coastal Executive Officer Luis Castellanos took over the San Pedro Police Department improvements of the barracks began. 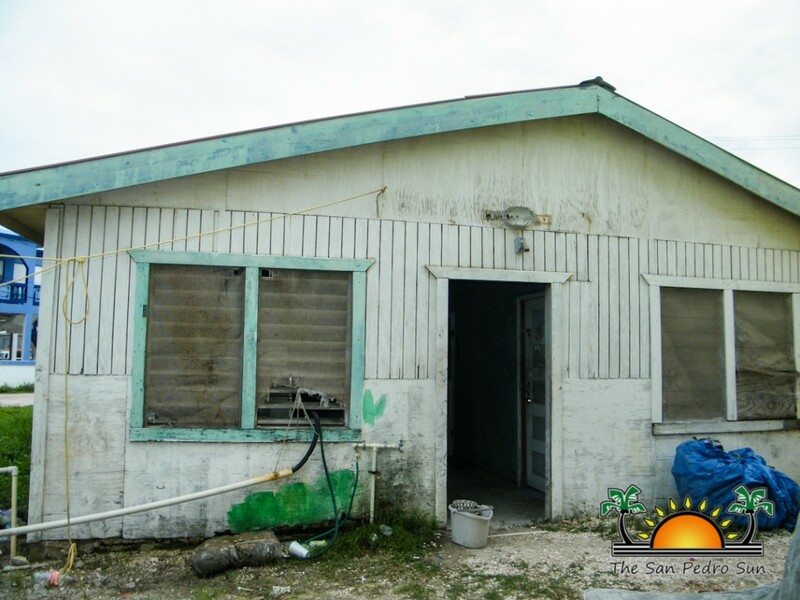 On May 31, 2013 Castellanos took the first step by demolishing one of the dilapidated barracks. 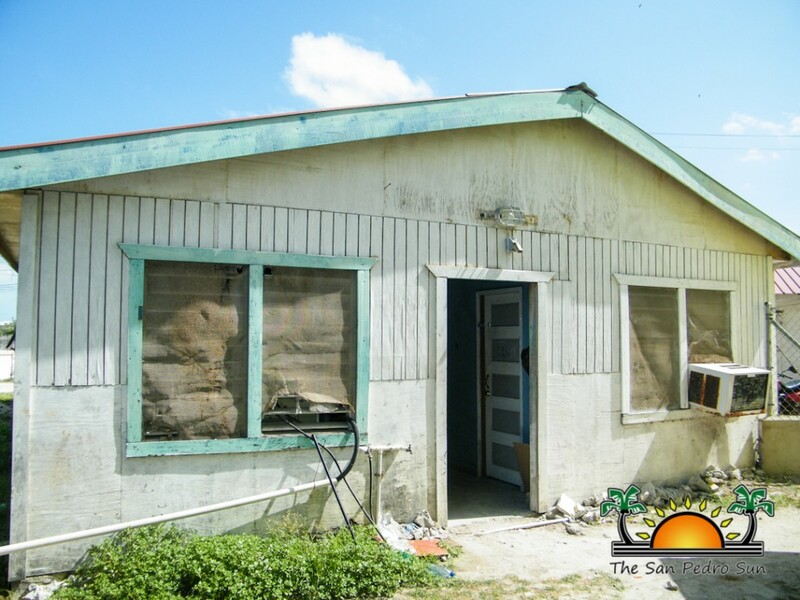 As of January 2013 the following businesses and individuals have donated close to $80,000 to the betterment of the San Pedro community: Victoria House - $12,000, The Phoenix - $10,000, Mata Chica - $8,000, Pelican Reef Villas - $8,000, Las Terrazas$5,500, Tropic Air - $5,000, Linda McDermott - $5,000, Searious Adventures - $5,000, Blue Water Grill - $2,500, El Pescador - $2,000, Seaside Real Estate - $2,000, Wataview - David Warner - $1,500, Mary Beisner - $1,000, Caye Casa - $1,000, San Pedro Holiday Hotel - $1,000, Grand Belizean Estates - $1,000, Sol Spa - $1,000, The Palms - $1,000, Carts Belize - $1,000, Xanadu Island Resort - $1,000, Brent Kirkman$1,000, Seaduced - $1,000, Hidden Treasure Restaurant - $550, Belize Chocolate Company - $500, Sunrise Realty - $500, Ed and Debbie Freeman - $500, Pelican Properties - $500, Sunbreeze Hotel - $500, Sunbreeze Suites - $500, Scott Richmond - $250 and Anonymous - $200. 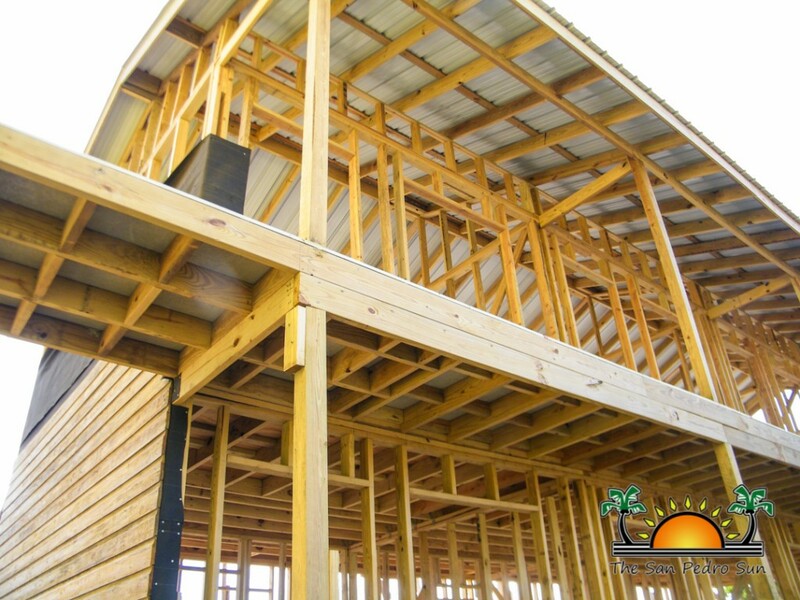 Close to $18,000 was dedicated to the new X-Ray facility at the Dr. Otto Rodriguez San Pedro PolyClinic 2 with the remaining balance of more than $61,000 assisting the OC with the construction of a two story wooden structure that will house eight officers comfortably. 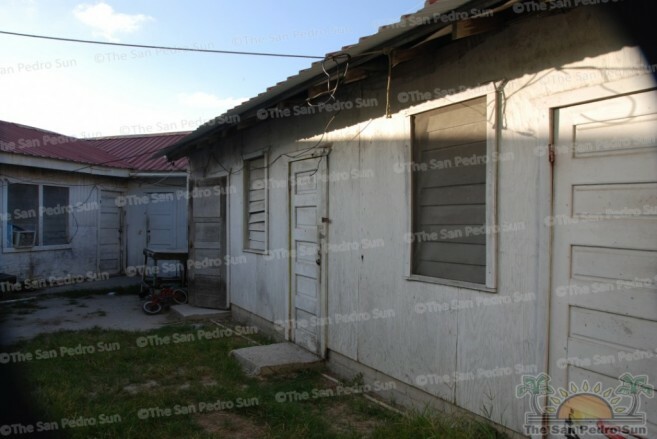 Construction in San Pedro is expensive and now that the donated funds have been exhausted the completion of the new barracks is currently at a standstill. 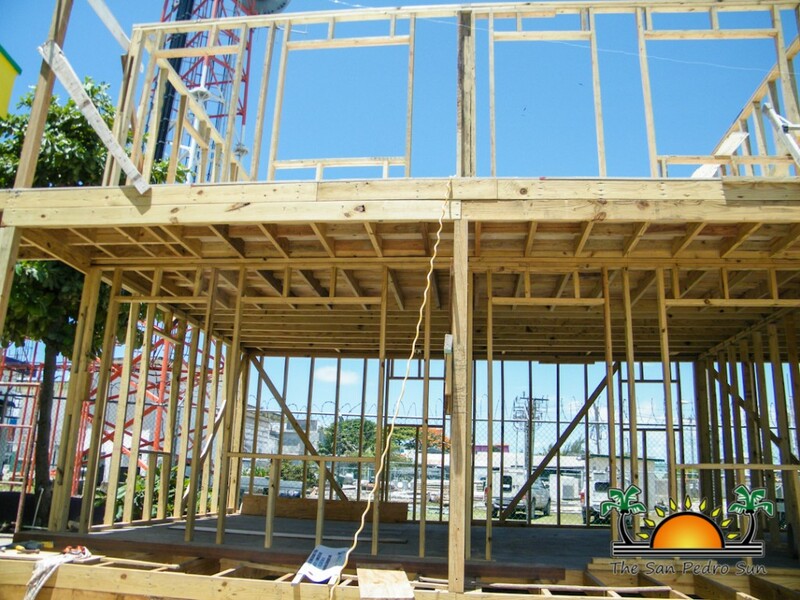 It is estimated that an additional $86,000 is needed to complete the structure. “I have asked for assistance from the Government but have received nothing. I will continue to rally for the betterment of my officers. The construction is at a standstill, but that doesn't mean it will not be completed. I trust that the generous San Pedro business community will provide for the barracks to be completed,” said Castellanos. According to the business leaders who spearhead the fund raising effort to solve the police housing problem, both Mayor Daniel Guerro and Area Representative Manuel Heredia JR committed to contributing $30,000 towards the project. As of yet no monies have been received. 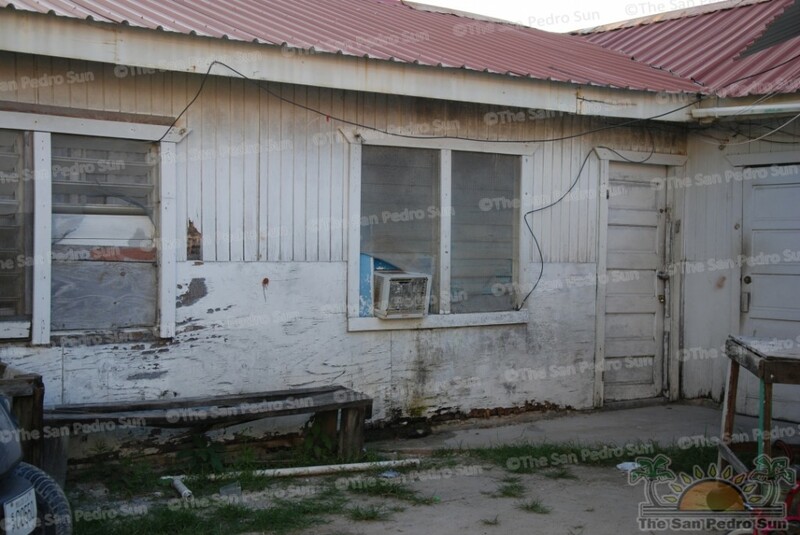 However, when The San Pedro Sun inquired about the status of the Mayor's pledge, Town Council accountant Marion Mejia relayed the Mayor's comment that it was Heredia who had made the financial commitment, and not the Town Council. Despite making several calls to Minister Heredia The Sun has been unable to reach him for comment. All island residents are encouraged to help with the project. Monetary donations as well as household appliances and fixtures are needed. Items required include: fans, mattresses, pillows, bedding sheets, towels, curtains, gas stoves, butane gas tanks, refrigerators, televisions sets, wardrobes, dishes, cups, cutlery, light fixtures, washing machine, paint, plywood, garbage cans, shower curtains, floor tiles, ceramic bathroom fixtures, toilet fixtures, ceramic wash basins and whatever else you believe can benefit the cause. For more information contact Elito Arceo at phone number 610-1690 or call The San Pedro Sun at phone number 226-2070. El Fogon has offered to store donated items at their bodega until the time they are needed and can be dropped off at their restaurant, or call Natalie Arceo at 670-7030. Show your support; together we can make a difference in our community!